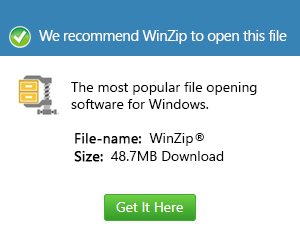 What is a fff file and how do I open a fff file? FFF is a camera RAW file captured by a Hasselblad digital camera. It stores an image in a raw format that can be touched up with photo-editing tools before being published to JPG or other common publishing formats.